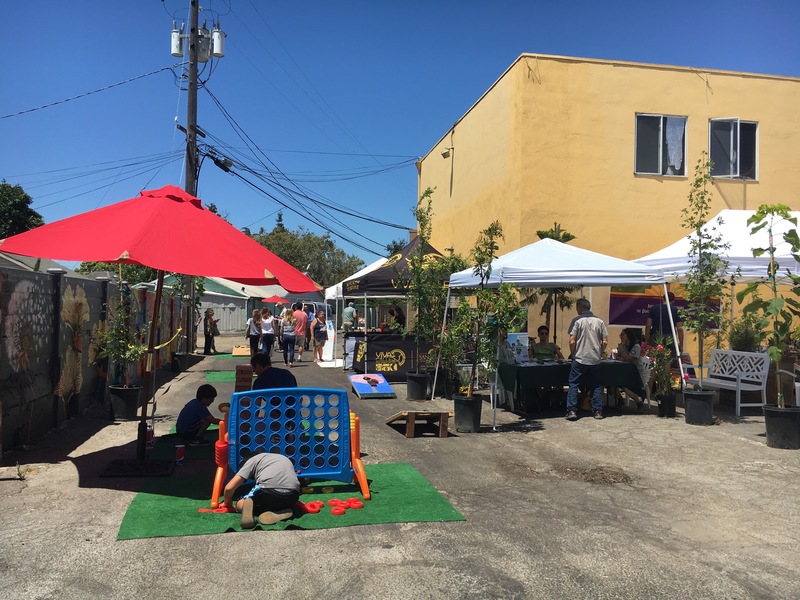 In partnership with the Greenbelt Alliance and the Santa Clara County District Attorney’s Office, and in collaboration with neighborhood groups and local businesses, Street Plans led a temporary demonstration project that transformed part of a long-neglected alley in San Jose, CA into a welcoming community gathering place. 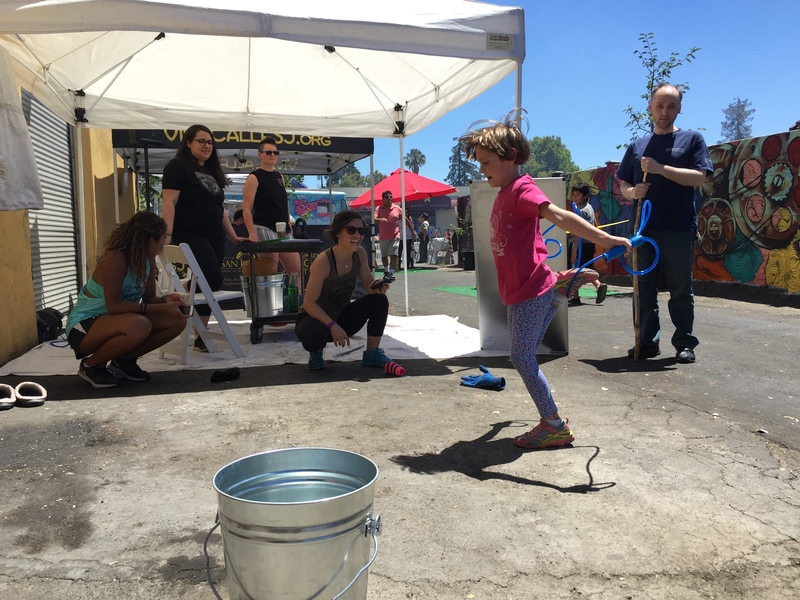 The alley makeover included an unveiling of a newly-painted mural, as well as temporary elements such as pop-up public seating areas, landscaping, and programming. The project was intended to catalyze action in an otherwise overlooked part of the neighborhood, offering possibilities for how it could fulfill residents’ and business owners’ future visions for the area. 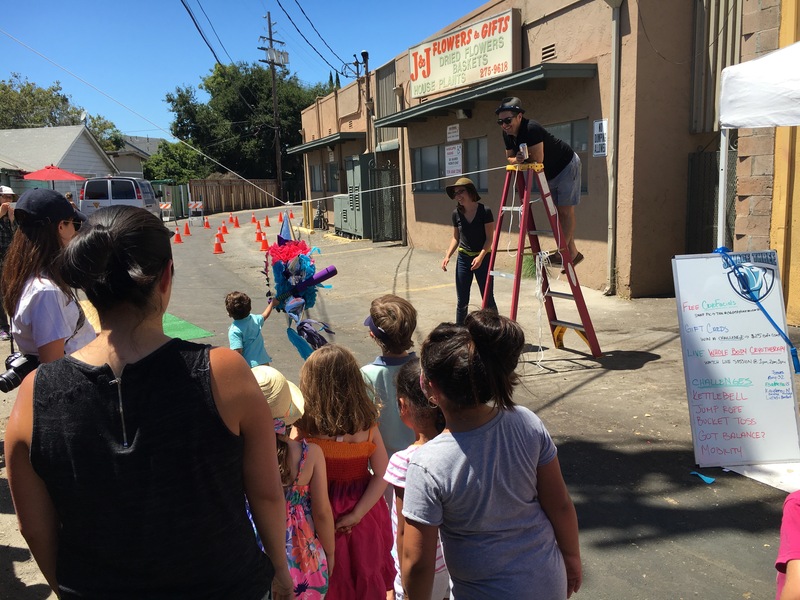 For more details, check out what The Mercury News had to say about the Back Alley Block Party! On July 20th, 2016 Mike Lydon joined Megan Barry, the Mayor of the City of Nashville, in a discussion at the New York Times’ Cities for Tomorrow conference at TheTimesCenter in New York City. Moderated by Allison Arieff, the editorial director of SPUR, Mike and Megan explored how thwarting bureaucracy can help solve urban problems. View the 25-minute session here. PS21, Street Plans’ partner in the recently completed Islington Street Lab Tactical Urbanism demonstration project, published a video and summary report of the firm’s work in Portsmouth, NH. The community-based demonstration project spanned five weeks in May and June, and ended with the temporary transformation of Islington Street between Albany and Bartlett Streets in the West End of Portsmouth. Since the demonstration project, the City of Portsmouth has decided to move forward with a 30-day pilot project testing various elements– like curb extensions and new crosswalks– that were included in the project.